All homes currently listed for sale in the zip code 90061 as of 04/18/2019 are shown below. You can change the search criteria at any time by pressing the 'Change Search' button below. "welcome to this brand new construction, 10 unit project, all 5 bedrooms and 4 baths, with engineered hardwood floors through. Main level has two entrances with one full size bedroom and bath on lower level, perfect for elderly family member or a live in nanny, Large square footage offers a spacious floor plan for the dining and living rooms areas and also room for a den or library. Upper level has 4 more bedrooms and 3 baths, one being a master bath and laundry area in hallway. Master suite is by itself off to one wing which offers privacy and comfort all on its own. Also available are 8 other units being priced at 639,000 and 659,000 and one more unit in front at $689,000 which is totally detached! 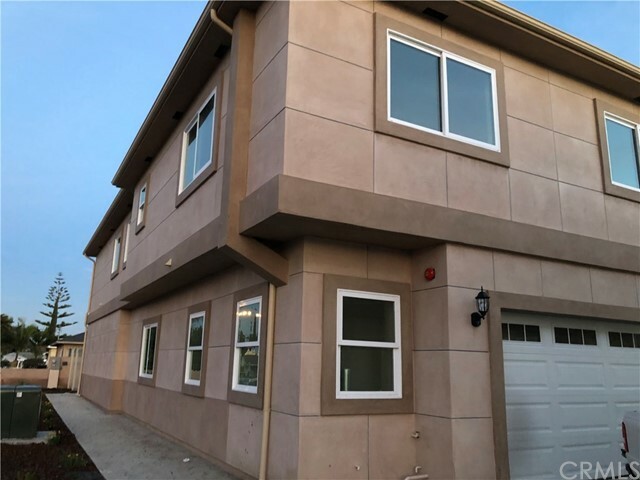 unit numbers on west side are 200-210 and east side for 202-218 call for info"
"Welcome to this Brand New Construction, 10 unit project, all 5 bedrooms and 4 baths, with engineered hardwood floors through. Main level has two entrances with one full size bedroom and bath on lower level, perfect for extended family, Large square footage offers a spacious floor plan for the dining and living rooms areas and also room for a den or library. Upper level has 4 more bedrooms and 3 baths, one being a master bath and laundry area in hallway. Master suite is by itself off to one wing which offers privacy and comfort all on its own. Also available are 8 other units being priced at 579,00 for interior units, 589 for the two rear units which are semi detached and large side yard, and 599 for the front units which is totally detached unit numbers on west side are 200-210 and east side for 202-218 call for info"
"ATTENTION BUILDERS/INVESTORS. 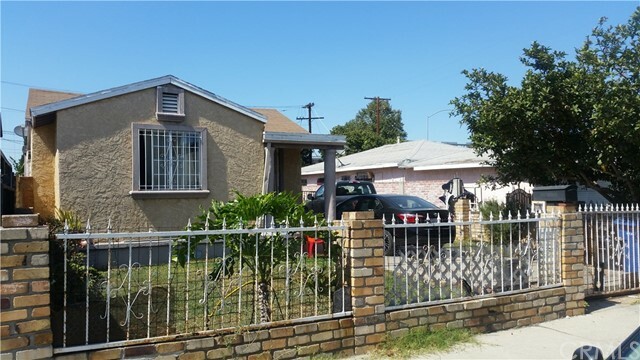 This recently updated 3 bedroom/2 bath house is located on an R3 zoned lot! Build 2 additional units in the back while collecting rent in the front house. Area has NO rent control. Property can be delivered rented at: $2300/month. Buyers/agents do your own due Diligence at the City of Los Angeles Dept Building/Planning." "Single Family Resident ready to move in. 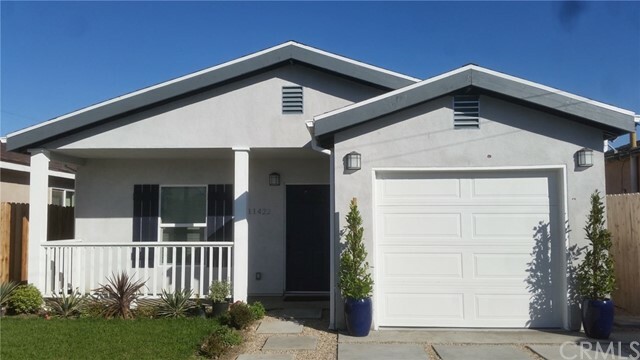 This gorgeous property has three Bedrooms One Bath and Bonus room with a Bath. Property has all square footage Legal up to 1400 for city permits. Living Dining Combo in an open space with a gourmet Kitchen with granite counter Tops and top of the line cabinetry. All Bedrooms are good sizes and has fresh paint inside out. 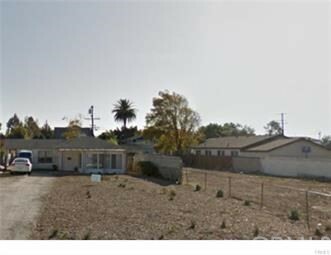 This property has s nice lot all with brink fence and a private back patio with concrete slab. Do not miss the opportunity to own your own!! First time Home Buyers welcome." 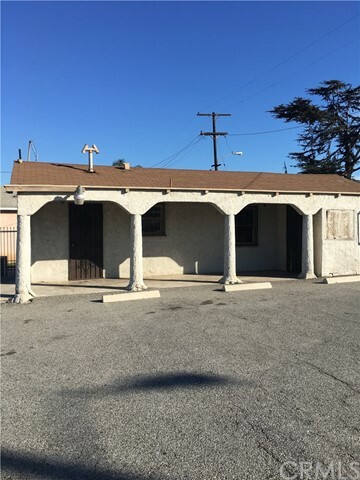 "ATTENTION ALL INVESTOR'S...THIS LOT WOULD BE PERFECT FOR YOU...IT'S OVER 9,400 SQFT...AND IT ZONED LCR2* BY THE COUNTY OF LOS ANGELES." "Great corner and spacious lot. Opportunity for first time buyers and investors with vision to expand. Sellers have kept this home Very well maintained with the pride of ownership for over 70 years. This one won't last and is a must see. Close to the 105 and 110 Fwys, Magic Johnson Park, LAX, the new L.A Stadium, and much more. Nestled in a good neighborhood." "Very Nice and well maintained home. House is a 2 bedroom 1 bath charmer with plenty of room to expand. Property sits on a 6200 sqft lot with a detached garage. Must see to appreciate. WONT LAST LONG!!" 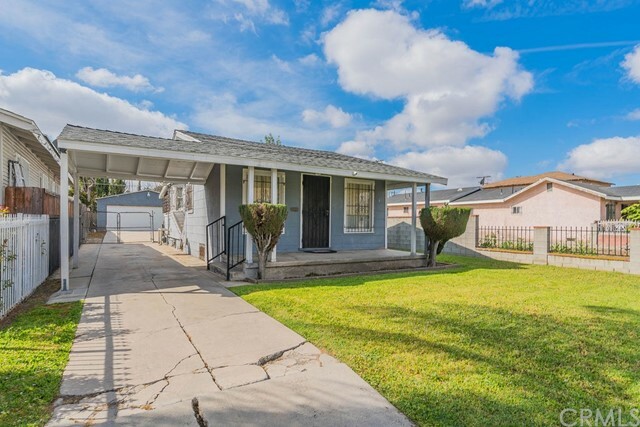 "You'll fall in love with this charming, remodeled home near the 110 and 105 freeways! The welcoming floor plan greets you upon entry with a beautiful front door and entryway home features, 2 bedrooms - 1 bathrooms, a wonderfully remodeled kitchen with quartz counter tops, new appliances, and sleek light fixtures! The bathroom has a new vanity, new hardware, new tile floor and a new bathtub with subway tile surround! 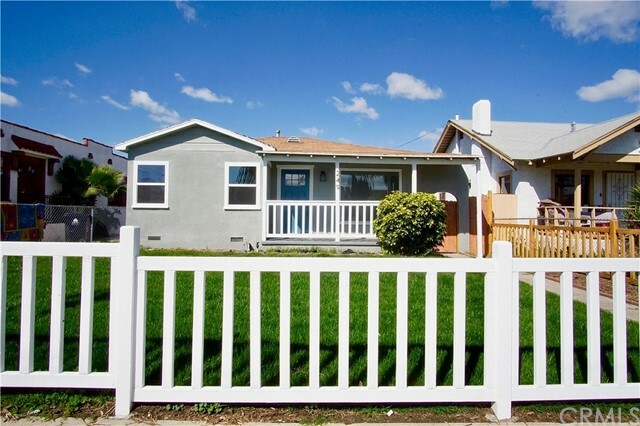 With a detached 2 car garage and a large backyard, this home won't last long!" "Interested in a building a Second Unit or an Accessory Dwelling Unit? Look no further! 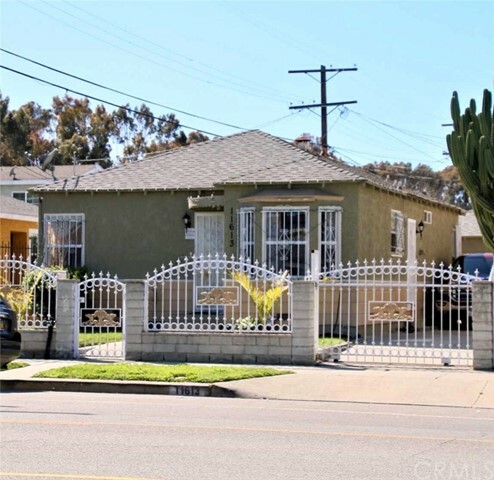 This property is situated in an area that is benefiting from all the development happening throughout Los Angeles. 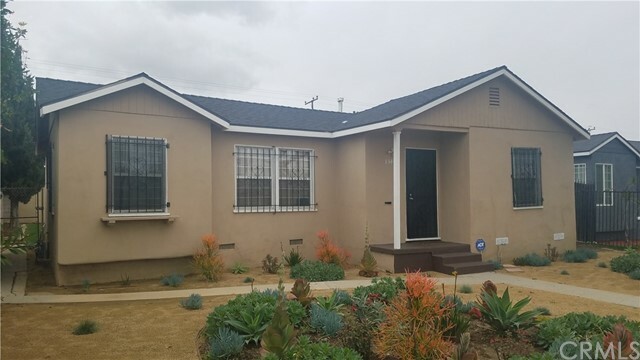 Property is situated 15-minutes from Downtown Los Angeles, 15-minutes from Los Angeles International Airport, 20-minutes to the Beach, 30-minutes to Hollywood. The home is in need of a family looking to roll up their sleeves and turn this into everything that they have envisioned." "Excellent Two Bedroom Home in Move in Ready Condition !!! Property features new flooring with a cozy kitchen, plenty of cabinetry, a long driveway, a detached 2 car garage, and plenty of space perfect for entertaining and family gatherings in the back yard. Interior has been tastefully painted with beautiful accents and the new family will appreciate everything this wonderful home has to offer. All stainless steel appliances. New Washer and dryer. This property is also zoned R2 which makes it more desirable!" 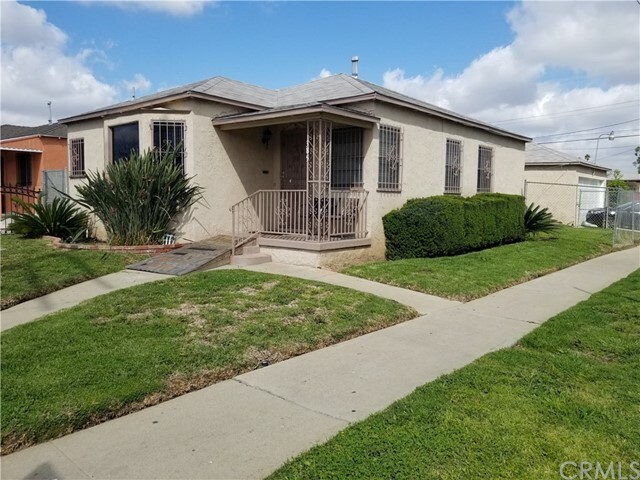 "Hurry come see this traditional 2 bed 1 bath House on a huge lot with garage & beautiful lemon trees." "Welcome to fabulous, well-maintained & move-in ready Tri-Level Townhome nestled in a nice, quiet gated community. This beautiful home has 4 bedrooms, 2 full bath with approx. 1,550 sq ft of living space, bright and open kitchen with family sized living room, new SUPERCore waterproof floor throughout, new paint, high ceilings, spacious balcony, dual pane windows, washer and dryer hookups, and 2 car attached garage with direct access. 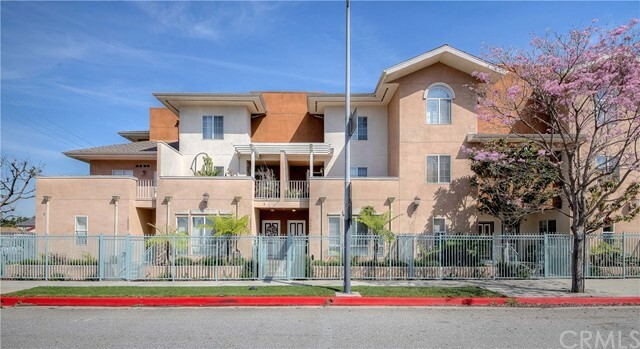 Conveniently located near freeways, great for commuters to Downtown LA and LAX." "This unique and amazing opportunity Mixed Use Commercial/ Residential LAR# zoning property features a front unit with a bathroom currently used as a mini market and back SFR remodeled 1 bedroom 1 bathroom with a detached converted playroom garage Back home has been freshly painted with new kitchen cabinets, beautiful kitchen island, new flooring, new light fixtures, new windows, ceiling fans and much more! , Back home is an Absolutely move-in ready !!! 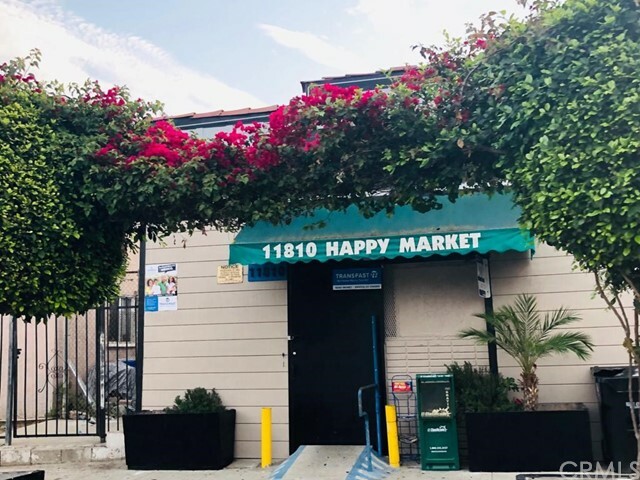 Mini market is in a great location with lots of traffic and visibility. !!" 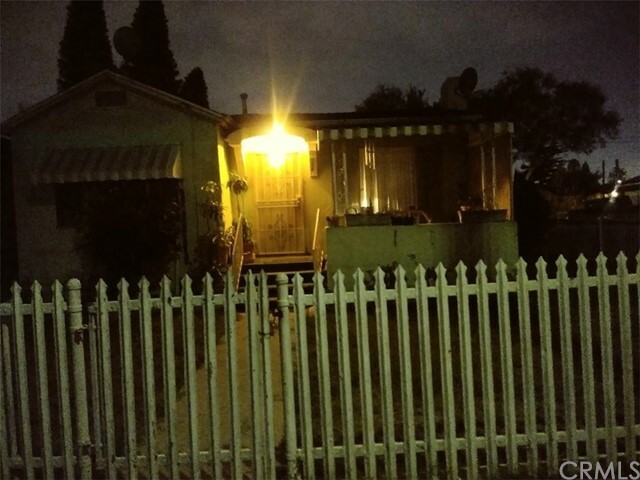 "SINGLE STORY HOUSE 2 BEDROOM 1 BATHROOM VERY PRIVATE BACK YARD CLOSE TO SHOPPING CENTER AND FREEWAY." "Investors, builders, explore your options and be creative. Property is on a corner lot. Features 1 bedroom and 1 bath. Property is being sold in it's present condition. Please do your own due diligence to check with the city to determine the use of the property for your own satisfaction."